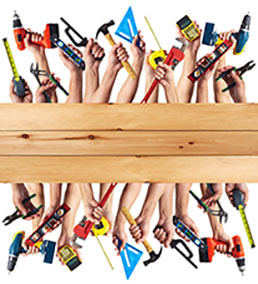 Our handyman service is a local based team of professional craftsmen. We cover projects such as odd jobs, minor plumbing and electrical, tile backsplash installations, television and home theatre installations, maintenance and much more. 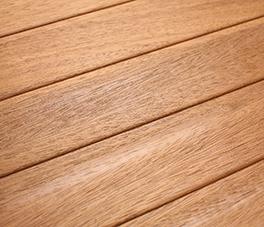 Wood and composite decking specialists. Vinyl fencing, wood fencing, aluminum fencing, chain link fencing, farm fencing, privacy fences, fences and decks for pools and more. Building structures that last and are exterior focal points, is our passion. 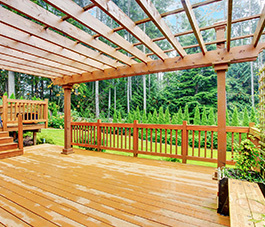 Exterior pergolas provide your home with extended dimension and a new living space. Professional Ceramic, Porcelain, Natural Stone Tile Specialist. 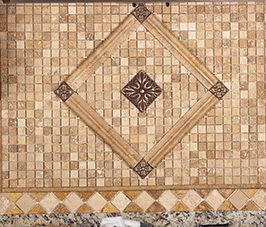 All of our tile Installations are geared toward perfection. Tile design and layouts vary, speak with a professional tiler today. 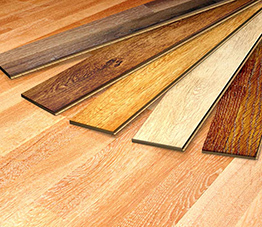 We install, repair and refinish a wide variety of flooring that includes, Carpet, Hardwoods, Vinyl, Tile, Laminate and also a few natural products such as Cork and Seagrass. 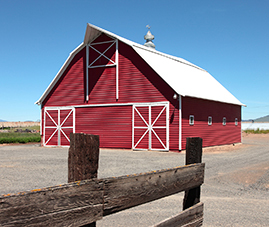 We provide quality building services for all gardening structures, sheds and barns. Give your outdoor living space a lift with a structure that can assist you with your gardening, animals or self storage.